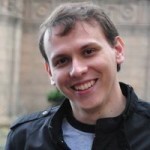 Timofey joined iSpace Lab from 2012 — 2014 after receiv­ing his PhD in Computer Science from the University of Iowa. Kitson, A., Grechkin, T. Y., Heyde, M. von der, & Riecke, B. E. (2017, April). 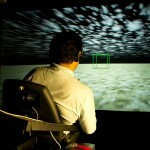 Navigating Virtual Environments – Do Physical Rotations Aid in Orientation? 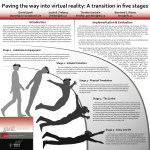 Poster presented at the Second International Workshop on Models and Representations in Spatial Cognition, Tübingen, Germany.